Driving in winter with the adverse weather conditions we are having at the moment and longer periods of darkness can make driving and your journey more hazardous. We would recommend that if the weather is really bad that you avoid driving completely, unless you absolutely have to make the journey and driving is the only option. 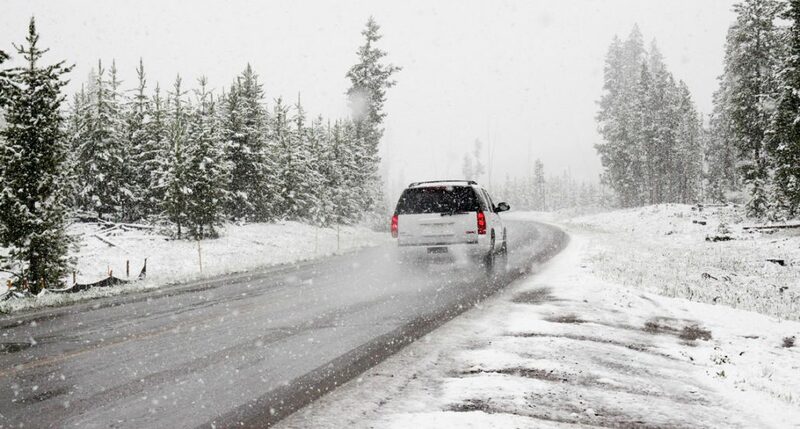 There are a few things everyone can do to help make their winter driving trouble free. Something that is often overlooked these days is servicing, especially on the run up to Christmas when funds may be tight. It is however, a really good idea to have the anti-freeze tested and your vehicle fully serviced before the onset of winter especially if it hasn’t been done for a while. A few simple checks below can greatly reduce the chance of a breakdown, as well as potentially making your car easier and less stressful to drive in ice and snow. Oil, antifreeze, brake fluid, screen wash – check and top up all levels including screen wash (to the correct concentration to prevent it freezing). 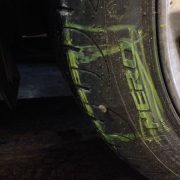 Tyres – do they all look in good condition? Check the tread depth and adjust all tyre pressures including the spare (if you have one). Lights – are they all clean and working? Battery – is it fully charged? 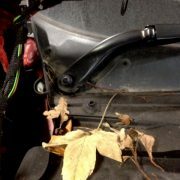 Wiper blades, check condition and replace if necessary. Windscreen and windows – are they all clean? Something to clean the screen is worth carrying, it’s amazing how much more you can see once you’ve done it. 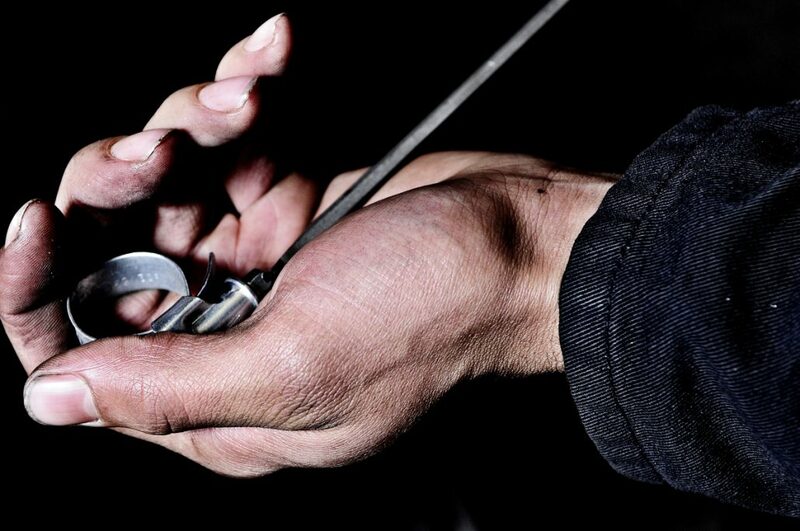 A little squirt of WD 40 in door keyholes stops locks freezing up in this very cold weather. We would also recommend if you are driving some distance from home or making a long journey that you keep an emergency kit in your car. Items to include should be: a fully charged mobile phone, tow rope, shovel, wellington boots, a hazard warning triangle, de-icing equipment, a first aid kit, a torch (check the battery), car blanket, warm clothes and emergency rations (including a hot drink in a flask). It may seem a bit excessive but if your car breaks down and you are stuck for hours waiting for assistance you’ll be thankful you did! If you need any further help or advice with your vehicle checks or the above seems too much or too difficult to do, please contact us at Frey Clement Chiswick on 020 8994 0253 to book an appointment and we will do it for you. TYRES, what are they worth? Working today on a #VW Passat slip ring (spiral cable assy) that allows steering wheel electronics to pass from the wheel to the vehicle's electrical systems. Becoming a more common problem with #vehicles that have volume/radio/phone functions operated on the steering wheel. 49 years ago today (17 April 1970) Lincoln-Mercury introduced the European-built #Capri at New York Auto Show. You miss a lot while glancing at your phone. Two weeks to go until British Marques Day! Join us on Sunday 28 April for a day celebrating the best of British manufacturing. There will be Test Hill action, club displays & more! Wilson’s Motors. Plenty of bargains here, but the phone number maybe out of service. Frey Clement is based in Chiswick, London W6, and offers vehicle servicing, maintenance, repairs & MOTs.